Winemakers from the world known and respected wine region of GoriškaBrda got the most Gold Awards at the London’s most renowned world wine competition – Decanter World Wine Awards 2018. Slovenian winemakers hit the record with 3 Platinum Awards and 4 Gold Awards from 135 in total. 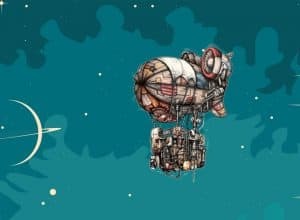 Domačija Ražman is the biggest surprise of this year’s international competition, for Slovenia. 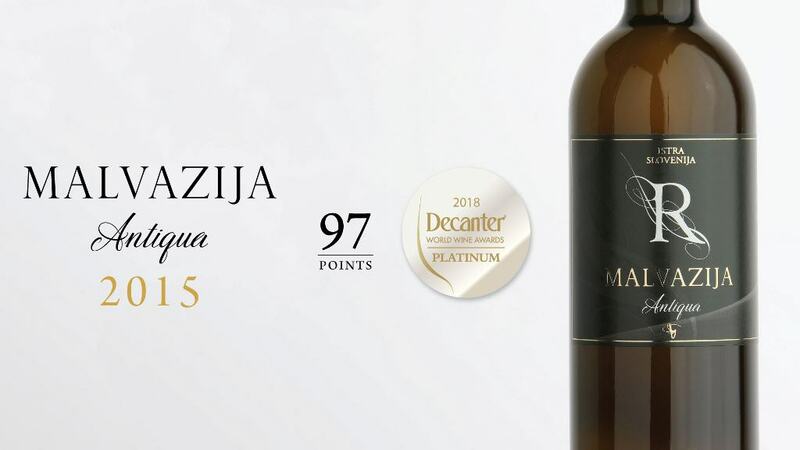 Known for their local inn where most of their homemade wine is sold, this year they received the highest score of fabulous 97 Points and the Platinum Award for Malvazija Antiqua 2015. 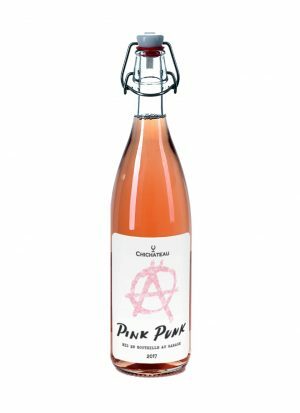 This amber style Malvasia, made with minimal intervention and with longer skin contact, is usually a type of wine that has been rejected at the international wine competition. 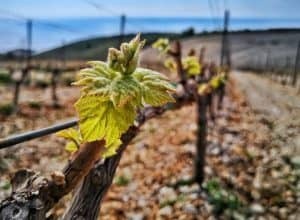 Maybe the succes of Slovenian DomačijaRažman and Croatian Krauthaker with Kuvlakhe Manzoni, also made in amber style – shows a new trend, going towards natural winemaking, minimal interventions and international wine competitions that value those characteristics in wine? Platinum Awards also go for the cooperative KletBrdafor RibollaGiallaBagueri 2013 and Austrian winery with the vineyards in Slovenia, Gross for Colles 2015. 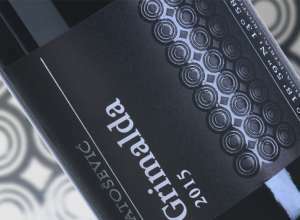 3 out of 4 Decanter Gold Awards go to the prized GoriškaBrda wine region. 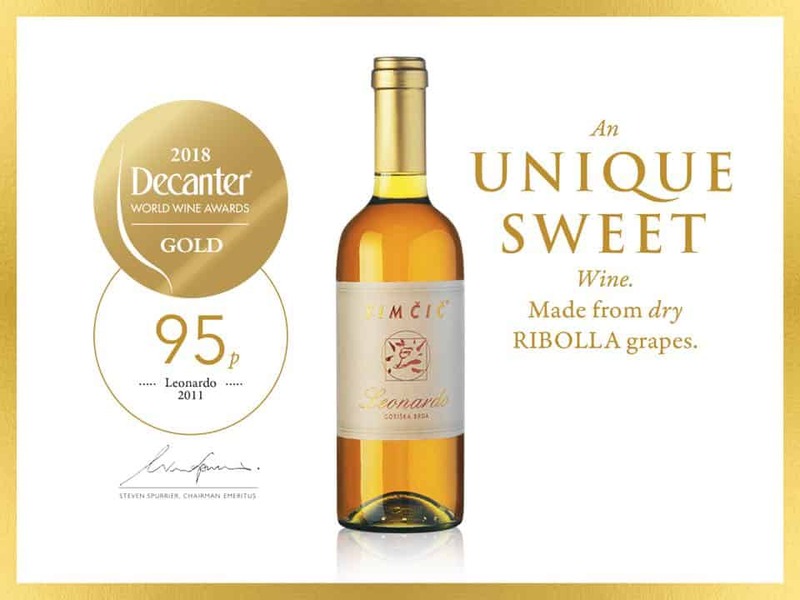 Marjan Simčić got Gold Award for the sweet wine made from dried Rebula (RibollaGialla) grapes – Leonardo 2011, Jakončić Winery for one of their premium red blends Carolina rdeča 2015 and Gašper wines for Pinot Grigio 2017. The only Gold medal outside GoriškaBrda goes to Vino Kupljen Jeruzalem Svetinje Riesling Aldebaran 2017. 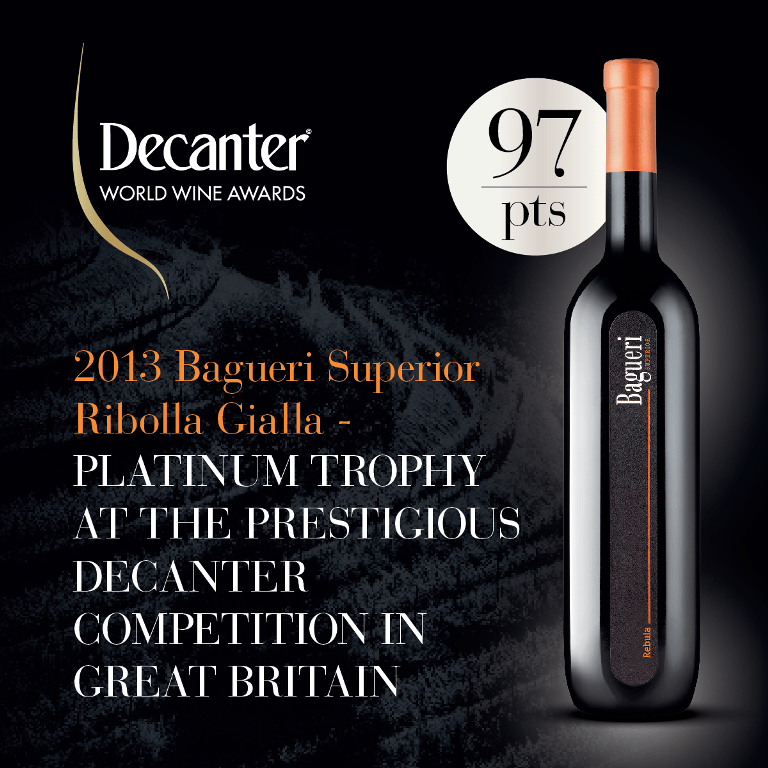 Follow us as we bring you the most interesting news from Decanter World Wine Awards. Read more about fabulous 5 Gold Awards for Croatian Istria.